Due to a busy time getting festive and then doing our best to make it through January, it’s been a while since we’ve had a chance to stop and take a look at some of the finer things in life. And by finer things we obviously mean trainers. Well, there’s no time like the present and to be honest we’ve got a proverbial heap of great kicks on the site so we thought we’d take you through a few of the best sellers. Adidas Originals Continental 80: The Continental 80 has turned into something of a heavyweight in adidas’ arsenal since its release last year. Long may that continue we say. It’s a timeless silhouette. 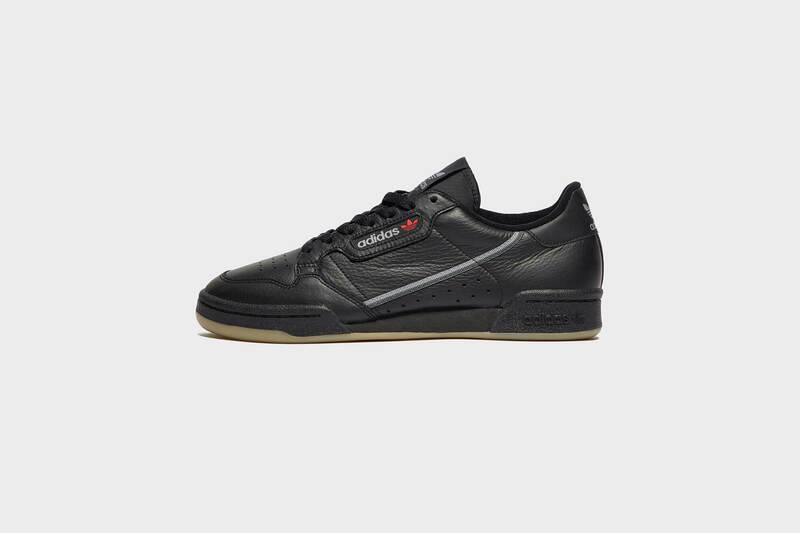 It’s a shoe you definitely need to get in your collection and this black number with a gum sole is just the ticket. Low maintenance but always good looking. Air Max 95 Essential: The Air Max craze shows no sign of slowing down any time soon and so with that in mind you can never have enough of ‘em. 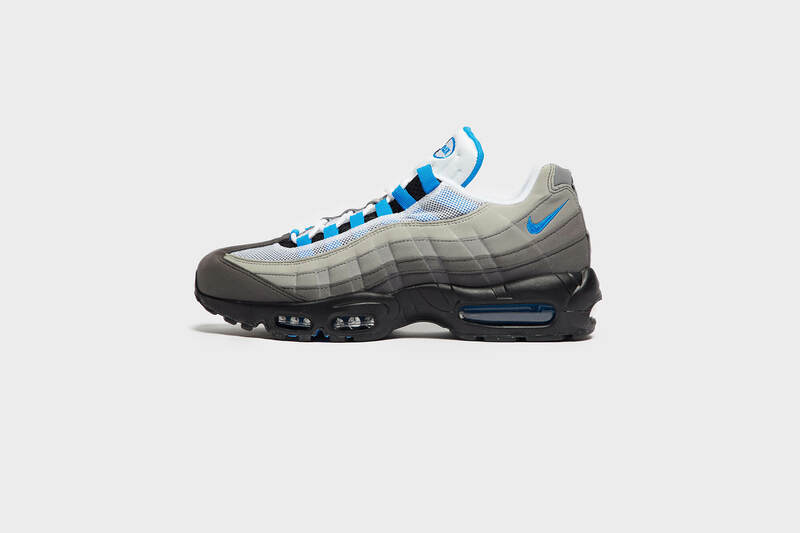 This particular colourway of the AM 95 is about as good as they get as far as we’re concerned. Nothing too flashy but with just enough colour to stand out. Definitely worth a shout. 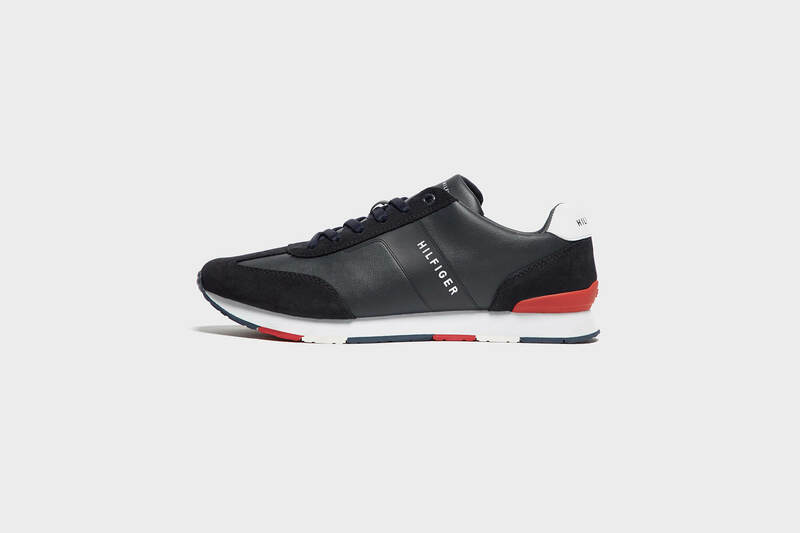 Tommy Hilfiger Leeds Leather: It can be tough sometimes choosing between a trainer and something a bit more formal, especially when you’re off out on the town. One has comfort the other looks smart as. 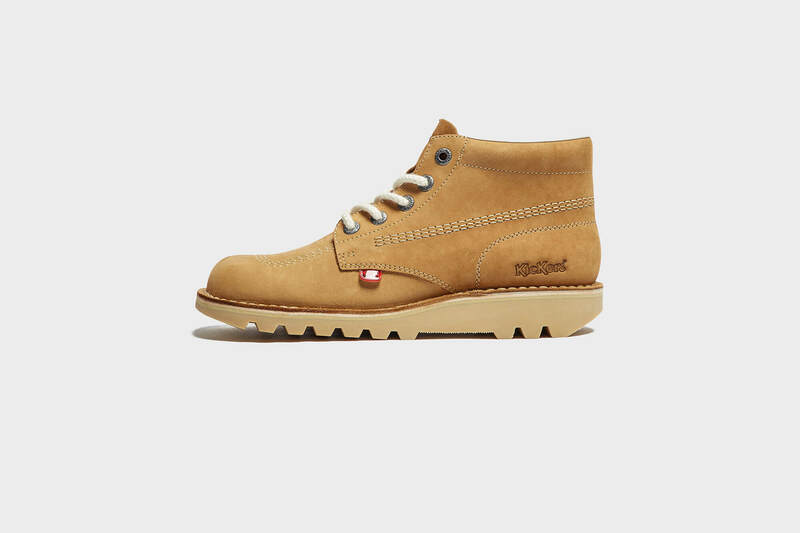 That’s where the Hilfiger Leeds Leather comes in. It’s the best of both with its plush shoe-like construction and trainer-like design. Need we say more? 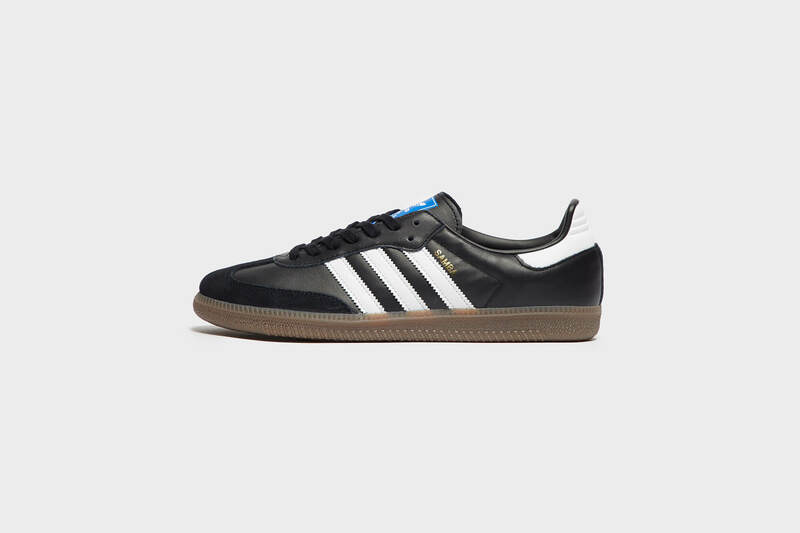 adidas Originals Samba: It wouldn’t be a bestsellers list without a Samba being involved. You lot honestly can’t seem to get enough of them. It’s clear to see why. They’re about as iconic as trainers come. This faithfully designed rendition is typical of the style and belongs in every self-respecting lad’s wardrobe. Kickers Kick Hi Core: It hasn’t taken Kickers long to endear themselves to the scotts faithful. Like a plucky debutant netting a goal, they’ve quickly found their way in to your hearts. This tan suede edition is spot on for us. Wear ‘em with jeans, wear ‘em with trousers, wear ‘em with cords, it doesn’t matter they’ll always look good. So there you have it, five of the best from scotts to kick off 2019. You can shop all bestselling footwear here.